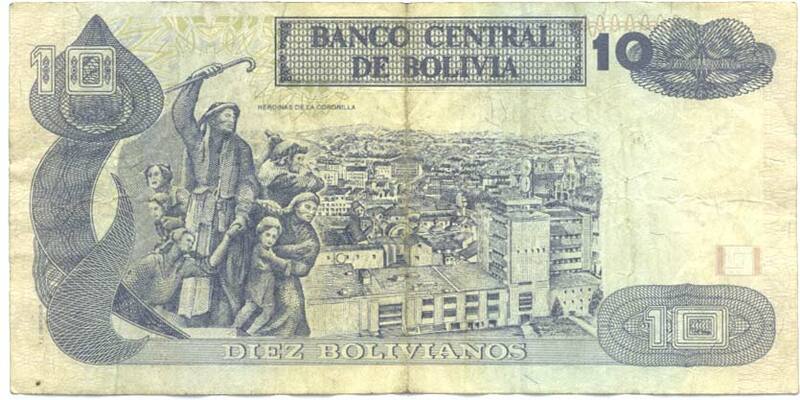 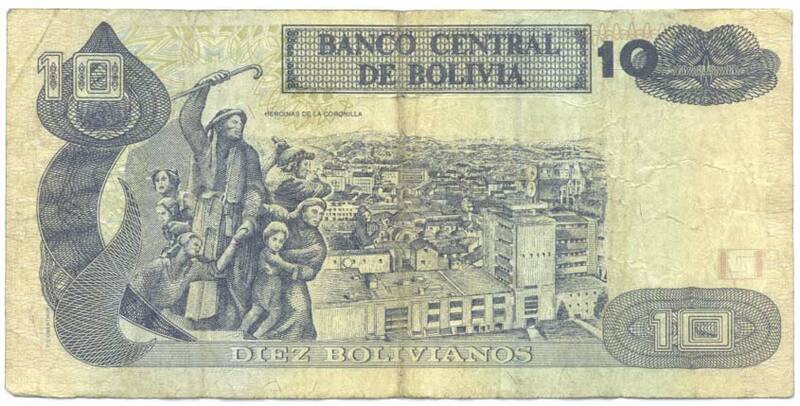 CURRENCY $1 USD is approximately 6.924 Bolivian Boliviano (BOB) as of Apr 22 2019. 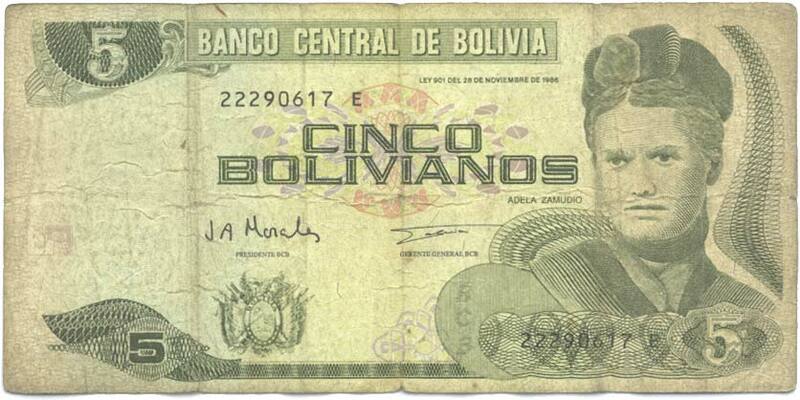 5 Bolivian Boliviano is approximately $0.722 USD. 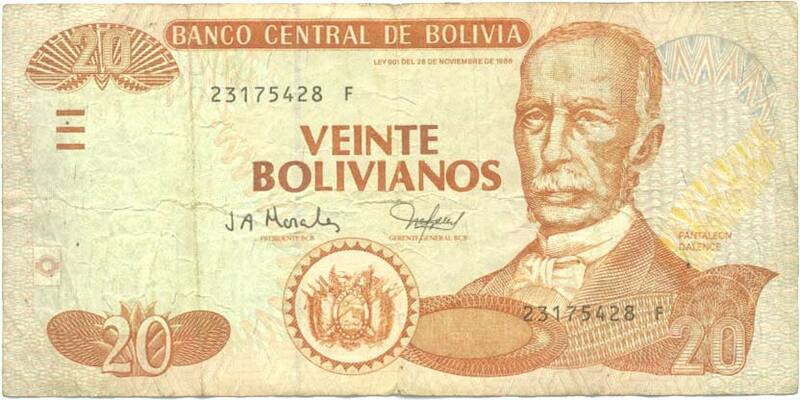 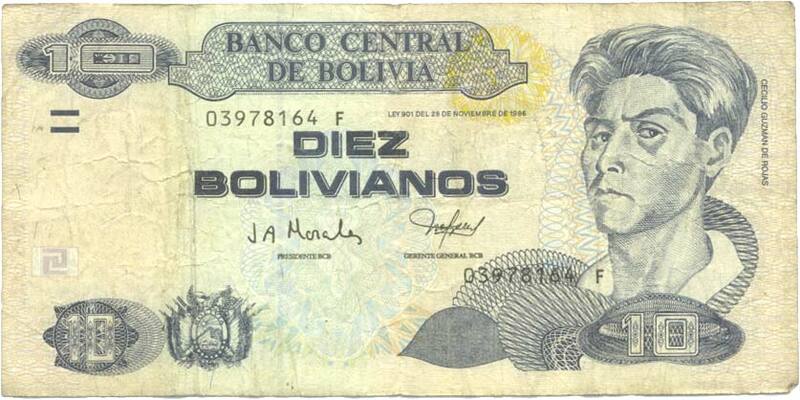 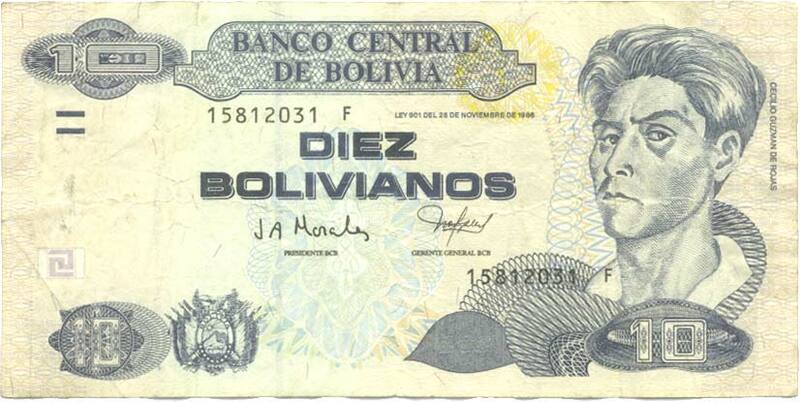 10 Bolivian Boliviano is approximately $1.444 USD. 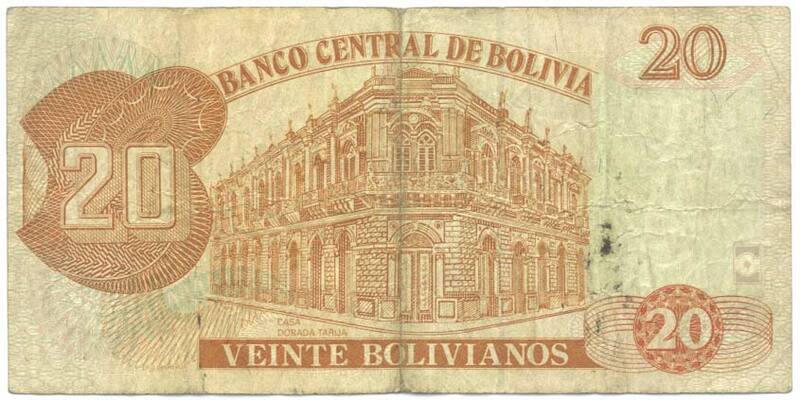 20 Bolivian Boliviano is approximately $2.889 USD.